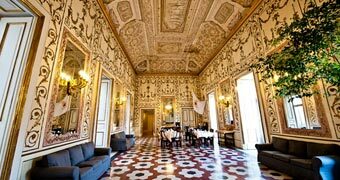 A 20th century palazzo in the heart of the historic center of Naples is today home to the stylish Hotel Palazzo Decumani. 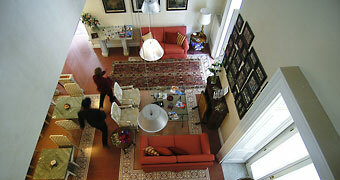 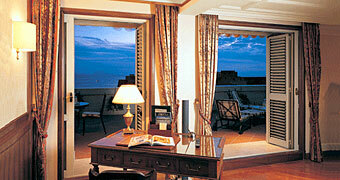 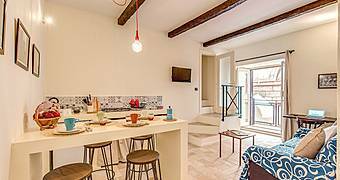 Overlooking the sea, tucked behind the little harbor of Santa Lucia and Castel dell'Ovo. 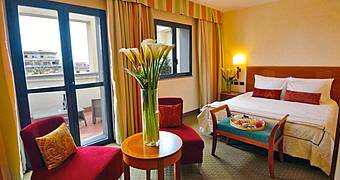 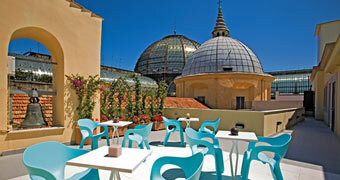 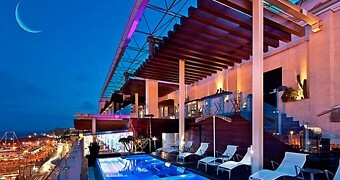 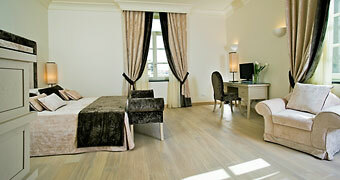 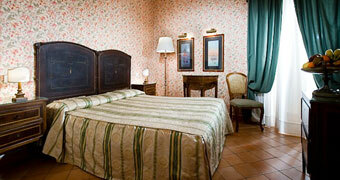 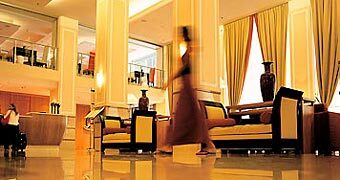 Decumani Hotel de Charme: old world glamour and contemporary comfort in the heart of historic Naples.